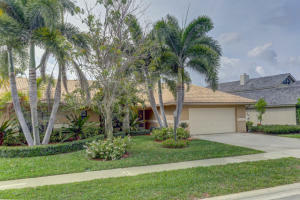 Frenchmens Landing is a beautiful gated community located in lovely Palm Beach Gardens, Florida. Frenchmens Landing offers prime location just moments from gorgeous Gardens Mall, Legacy Place, Downtown at the Gardens, and great restaurants, shopping, outdoor recreations, and local entertainment. The community offers residents with enjoyable tennis courts, amazing swimming pool, and lush landscaping. 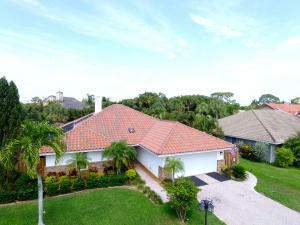 Real estate in Frenchmens Landing is wonderful featuring single family homes ranging from 1,900 to 3,400 square feet. Every home features its own unique upgrades from gourmet kitchens, to private swimming pools, hard wood flooring, and spacious bedrooms. There is so much to love about Frenchmen's Landing with magnificent real estate, outstanding location, and marvelous community amenities. Frenchmens Landing currently has 5 homes listed for sale. Frenchmens Landing currently has homes ranging in size from 1848 to 2482 living square feet. These properties are priced from $535,000.00 to $739,500.00. 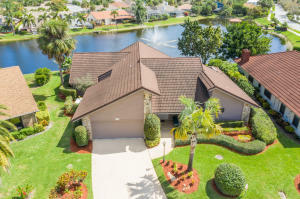 Frenchmens Landing in Palm Beach Gardens is really a wonderful location. The Palm Beach Gardens location is amazing. 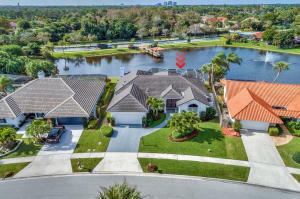 But, if this isn't the community for you, you might like one of the other local communities like Hidden Hollow or San Michele or Mariners Cove or Prosperity Bay Village or Palm Beach Country Estates that are located here as well.